Wireless congestion is a problem in cities – concrete and steel, unforgiving topography, and a countless number of competing access points congeal to absolutely decimate your data rate. That’s why Verizon, under the XLTE moniker, continues to deploy LTE (band 4) service on the AWS spectrum in a growing number of municipalities. 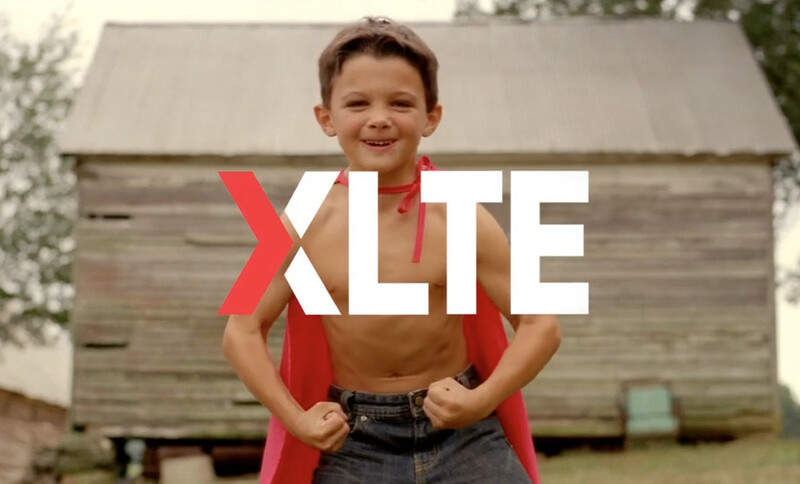 Today, the carrier announced the addition of 22 unspecified markets, which Big Red says pushes the total number of urban areas with XLTE to over 400. Verizon promises areas with AWS coverage up to double the bandwidth in ideal conditions, and that’s largely been observed. The only drawback? A supported smartphone or tablet is required to take advantage (here’s a list of devices that contain requisite chipsets). We’ve contacted Verizon for a list of the new markets. We’ll addend the post once we receive it. Update: Here is the list.